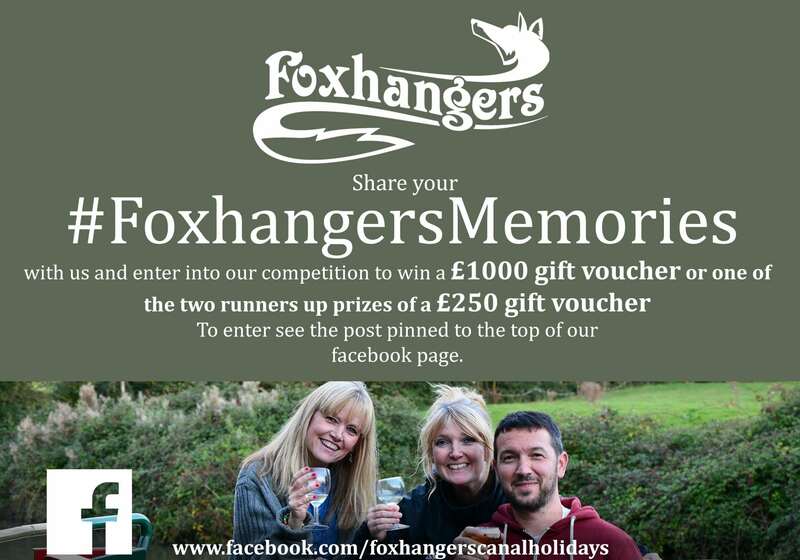 Share your #Foxhangersmemories with us to be eligable to WIN A £1000 gift voucher to spend on a 2019 Foxhangers Canal Holiday. Two runner up prizes of a £250 gift voucher each. 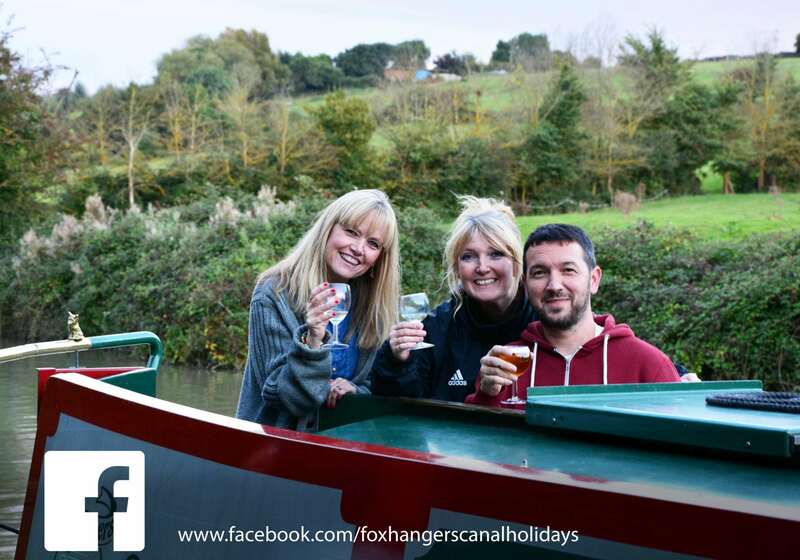 1) Send a picture of you and/or your crew enjoying a 2018 Foxhangers Canal Holiday to info@foxhangers.co.uk and put “Competition” in the subject heading. Tell us in your own words why you enjoyed your holiday with us. 1)This competition is open to any customer holidaying with us in 2018 and will run until 1st December 2018. 2) No employees of Foxhangers Canal Holidays or any of their friends or family may enter. 3) You may enter as many photographs as you wish. We may publish selected photos on this page and also use them for promotional purposes so please make sure the rest of your crew are happy for you to submit them. 4) The winner will be the person with the best photograph as judged by our Managing Director and will be announced before 1st January 2019. The winner will receive a gift voucher as described above. This competition is not endorsed by, adminsitered by or associated with the Facebook company.